Motorola may not really be doing much at Mobile World Congress this year, but it still managed to get some attention anyway. 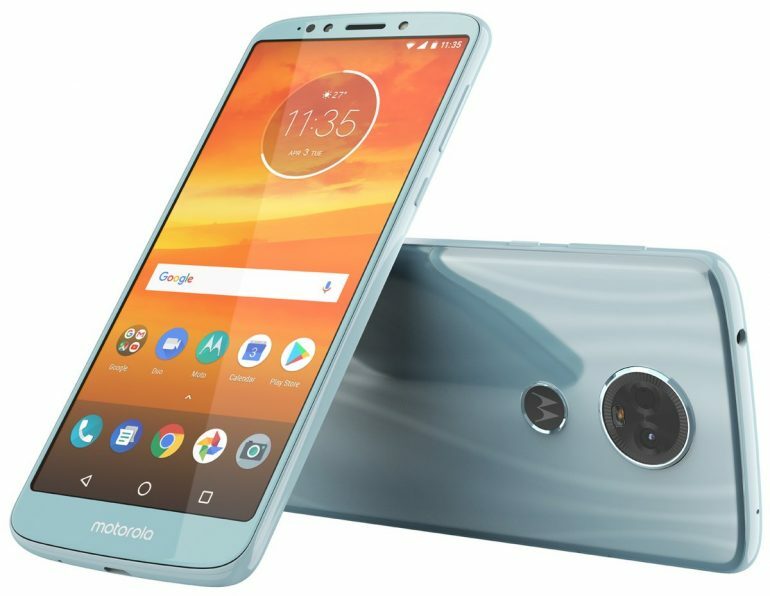 A render of the Moto E5 Plus has been leaked by the ever reliable @evleaks. There’s really no information about the E5 Plus available at this time. It looks like an upsized Moto E5, although the camera cutouts are somewhat different. Some publications have reported that there is a rear dual camera setup; but that doesn’t appear to be the case. That said, it would seem that the rear mounted fingerprint scanner has survived on the E5 Plus. Motorola is not likely to announce anything about the E5 Plus in the near future, seeing that MWC is happening right now. However, it shouldn’t be too long before the phone is released to the public. Mostly because leaked renders usually mean that the product is ready to ship.